Pub Songs on Palafox is a four song, lo-fi EP recorded in the raw as a live-air production that captures the energy and sound of a Lojah solo performance while busking downtown Pensacola, Florida in competition with the various sounds of a bustling city street. 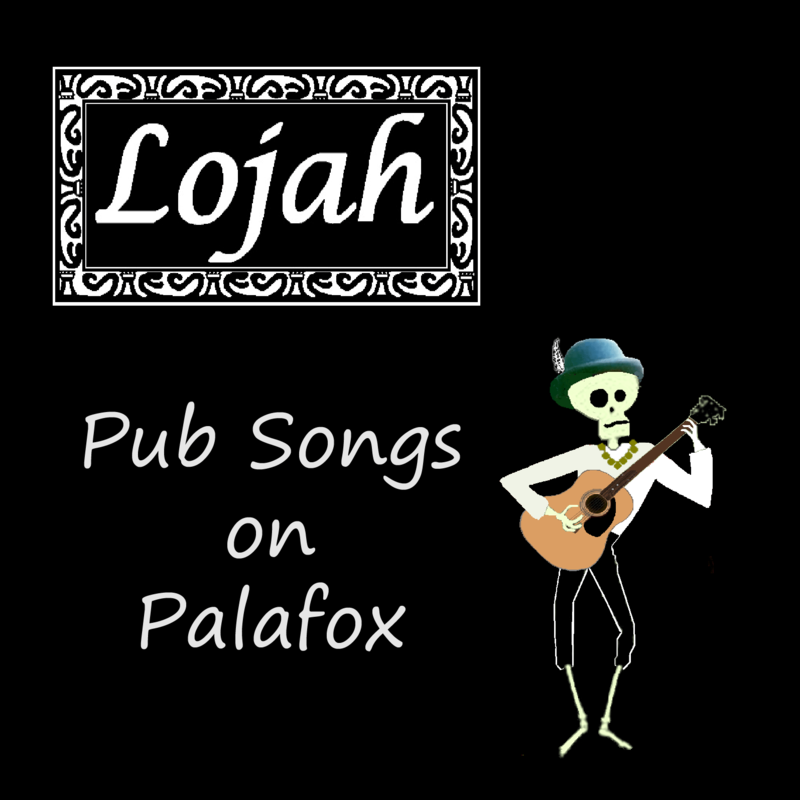 Lojah begins with a rowdy Irish pub tune, Dicey Reilly, about a lush of a woman who spends her life crawling from pub to pub; a sailor’s favorite. 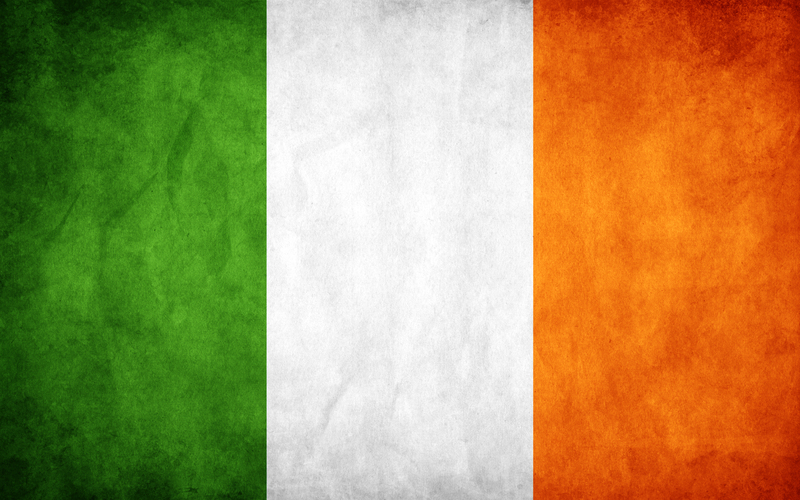 The Black Velvet Band is another classic Irish ballad about infatuation, deceit and injustice which takes us out of the pub and away from the Emerald Isle to a penal colony in Australia. Following up is Looks Like Jesus, a rockabilly-blues styled piece and a Lojah original tells the story illustrating the conflict between despair and ambition, shroud with esoteric imagery, set in the Southern atmosphere he calls home. Miss Constance concludes the record, a naughty Caribbean-styled tune about the perils of younger women. Lojah’s Creolized Roots Music is a style deeply influenced by Caribbean rhythms, Celtic melodies, and blues. Download Pub Songs on Palfox here.